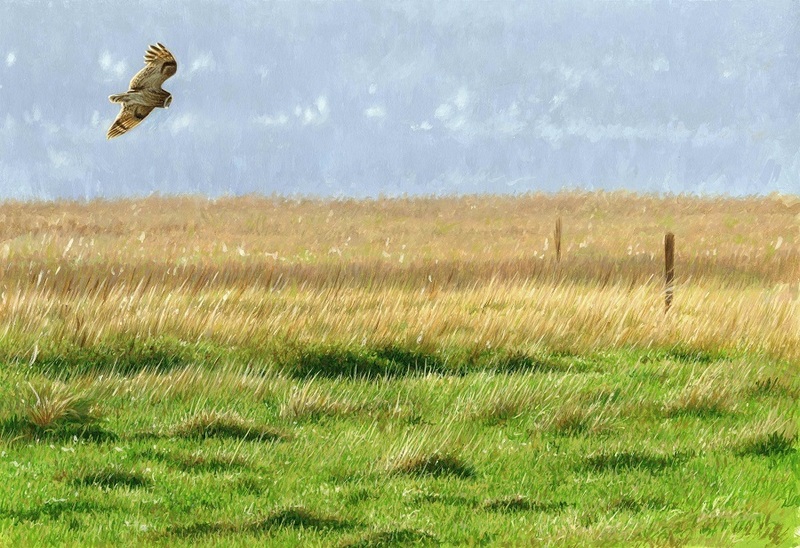 Hunting Short-eared Owl over the saltmarshes at Parkgate on the Wirral. These diurnally hunting raptors are a regular visitor to the marshes around Parkgate and Gayton Sands on the south-west Wirral coast each winter, in varying numbers. 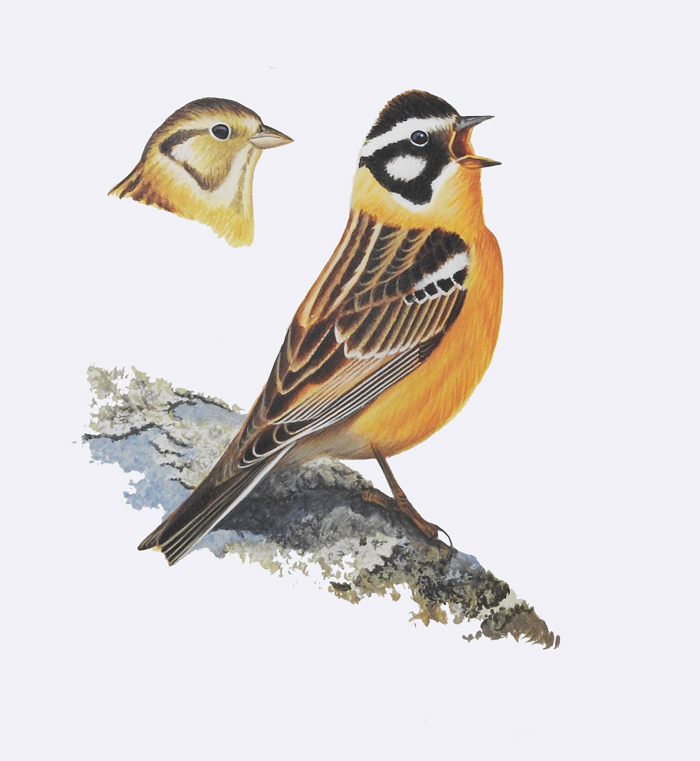 They are stunning birds to watch, and I’ve been fortunate enough to watch them on many occasions both here and at other regular haunts in the UK. 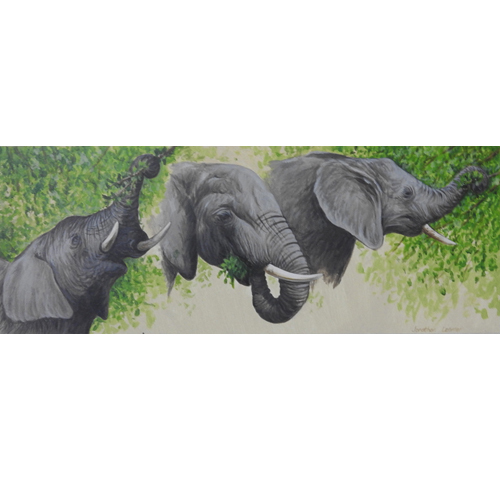 Jonathan has worked as a professional wildlife artist since 1999, but has been observing and drawing wildlife from an early age. 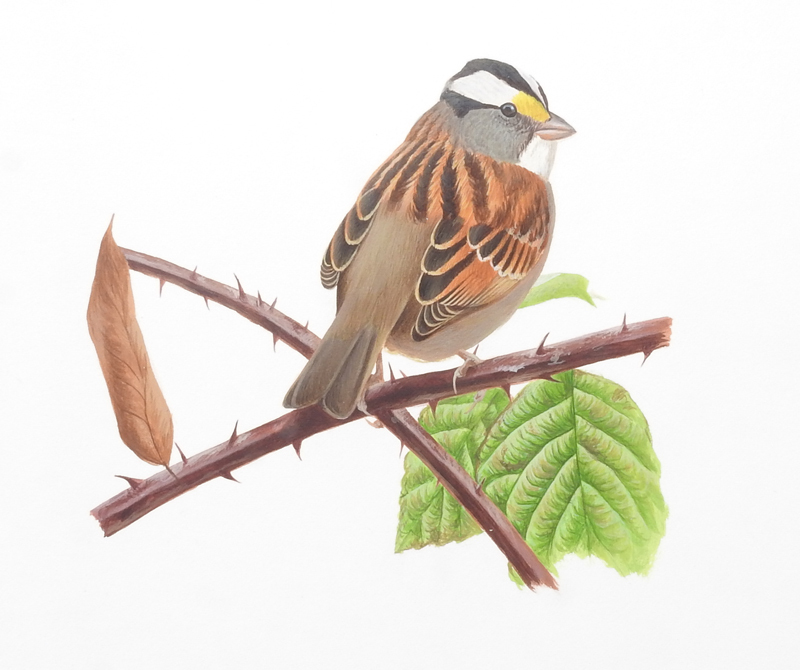 He graduated in 1998 from Blackpool & The Fylde College, gaining a First Class Hons Degree in Natural History Illustration and was also awarded the Mary Elizabeth Barrow Award for excellence in art and design, being nominated course ‘Student of the Year’.